AT&T has finally started rolling out the anticipated Android Nougat update to the LG G5 and the Samsung Galaxy S7 lineup. 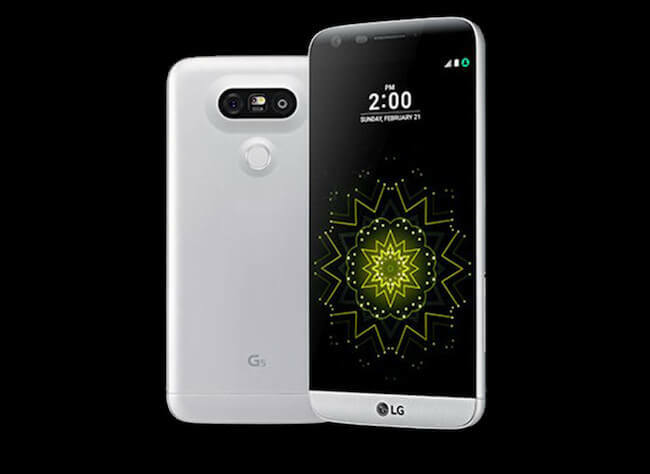 The carrier is the last of the major carriers to release the update for the LG G5 while they were second to get the Nougat update out for the S7 and S7 Edge behind T-Mobile. If you have any of these devices on AT&T, you should start seeing the update roll out to you this week. For the LG G5, the update is build NRD90U and weighs in a 1.5GB. For those who keep up with Nougat builds, you will quickly identify that this is Nougat 7.0, not 7.1. The good news however is that it contains the January Android Security Update. The update from download to complete install will take about 20 minutes and you’ll want to make sure you get the hefty update down to your phone via Wi-Fi. You should get a notification on your phone when it is ready for download but you can check manually by going to Settings>About phone. Update. The update weighs in a 1.64GB so the same download rules apply: Download it via Wi-Fi. While there isn’t anything significant beyond Nougat in the update to the S7 lineup, it should be noted that AT&T has dropped their Address Book app from the build and has added Samsung Cloud and Samsung Pass. AT&T also points out some network enhancements are in the the Galaxy S7 builds too. As with all updates from carriers (with T-Mobile being perhaps the only exception), these updates to the LG G5 and the Galaxy S7 lineup will roll out in phases and will take a few days to reach everyone. Patience is a virtue – you’ve been this patient this long, what’s a few more days? – but once you get it, the update will bring a lot of nice improvements to all three of these phones.